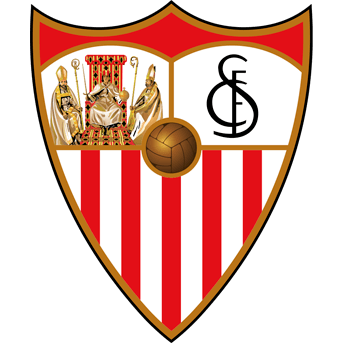 Sporting activities | Sevilla F.C. The emphasis on football. The Sevilla FC Foundation set up the IX edition of the Sevilla FC Antonio Puerta Football School. At our school we teach children to play football following the methodology of our excellent academy, but putting an even greater emphasis on values such as: TOLERANCE, COOPERATION, MOTIVATION AND COMMITMENT and helping with the pupils’ development. We start from the basis of being educators, we teach football, play sports, and create people. Eleven editions of the Urban Campus held at the Ciudad Deportiva José Ramón Cisneros Palacios, where the children enjoy playing football and learning English, as well as taking part in other leisure activities. 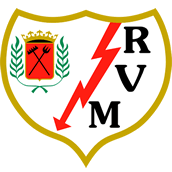 Four years of the Campus in the Sierra Norte, where the children, as well as having football training sessions with Sevilla FC coaches, live together for a week in a natural environment, where they also take part in kayaking, swimming, horse riding etc.